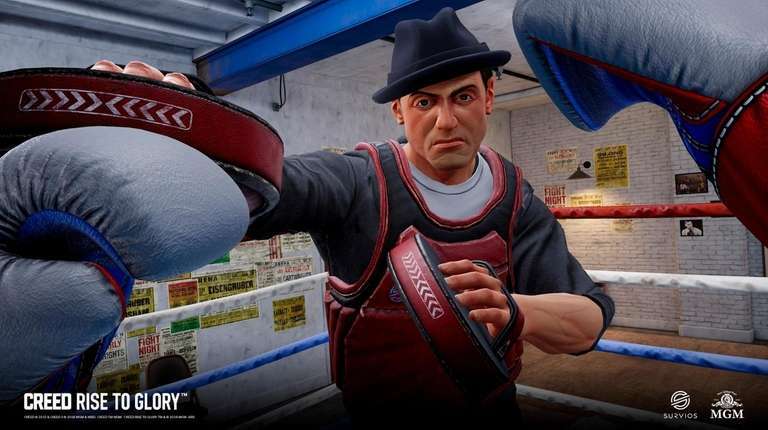 Fitness Boxing, Creed: Rise to Glory and Beat Saber provide both workout and playtime in one. 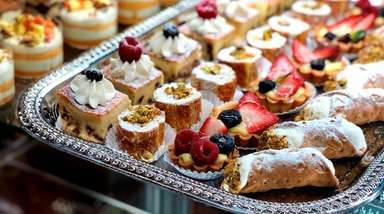 If you’re almost a month into your New Year’s weight-loss resolution and finding it a challenge, perhaps you’re taking the wrong approach. Video games can offer a convenient workout that won’t feel like work. These three titles will help you keep off the pounds while packing on the fun. THE WORKOUT Guitar Hero rhythms meet Billy Blanks-inspired Tae Bo exercises. To play, hold a Joy-Con controller in each hand and perform jabs, hooks and uppercuts to the rhythm of the music. 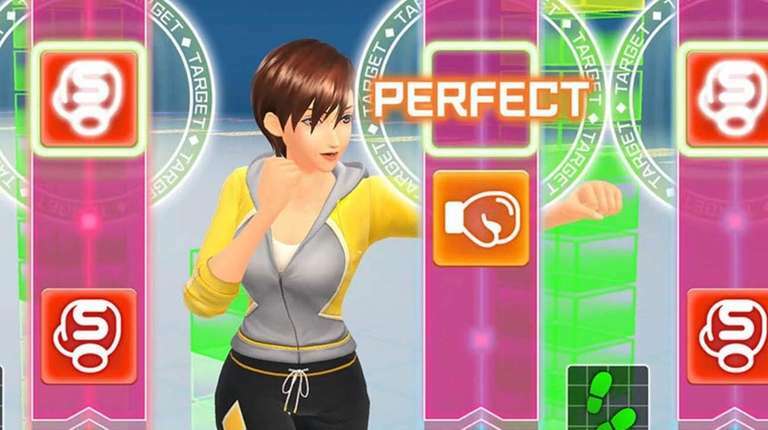 Similar to Wii Fit, Fitness Boxing asks for personal information and goals. After that, it sets up a series of exercises that it recommends for each day, and you stamp your progress on a calendar. The routines take about a half-hour, and afterward, you’ll feel the burn and sweat. It’s a game that tests your endurance as you try to punch in time with the beats and reach high scores for the workouts. The limited gameplay means that Fitness Boxing can grow monotonous, but it’s the idea of improving and hitting a better score that keeps you going. THE WORKOUT Inspired by the “Creed” films, this game pushes you in fits and starts. With two motion controllers, you walk around the gym doing boxing mini-games or you train for an upcoming fight. Doing the latter activates a series of boxing exercises that cycle through like a 1980s training montage. Doing well in these mini-games improves your stats for the fight. The ring action is intense as the virtual reality makes you feel as if you are there. You put your hands up to block. The punches you throw in real life are tracked one-to-one by your avatar. Throw a jab in real life and it’s reflected by a jab in the game. Throw too many punches, and your defense and offense suffer. THE WORKOUT You’re given two lightsaber-esque blades — the left one is red, the right is blue — that you use to slice boxes that fly toward you. Each object is colored to match one of the blades and has an arrow indicating which direction to angle the slice. You’re supposed to cut the boxes with the matching saber as they fly forward in time with the music. It requires quick thinking and even faster movement. You’ll see blocks and barriers that will force you to duck and sidestep across a small space. From the outside, it’ll look like you’re dancing, but with the headset on, you’re cutting up the rug in a different fashion, trying to get a high score that’s tracked on an online leader board. It’s the liveliest of the three and a VR game that has staying power with its easy-to-learn but hard-to-master mechanics.